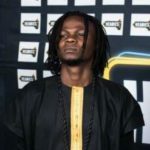 The CEO of Escape Night Club in Lagos; Richard Nnadi, also known as Duke of Spades, has threatened to release the names of music celebrities who owe his club huge amounts of money. 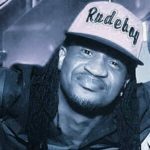 Richard has been on a ranting spree on social media for some days now over the close down of his club as a result of having incurred over a hundred and twenty million naira in debts. 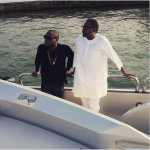 The club owner however did a recent video which was released earlier today on Instagram to threaten to drop the names of the popular figures that are indebted to Escape. 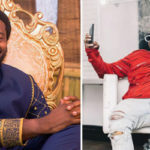 In the video, he revealed he will be releasing a list that carries the names of Nigeria’s popular celebrities who owe the club huge amounts of money and haven’t paid back. 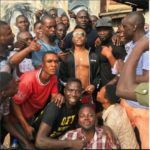 Could this be the period when those musicians that are accused of living a “fake life” be exposed. 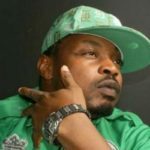 We have heard reports of cases in the past where some of our popular celebrities are accused of owing popular Lagos night clubs. Is this about to be a movie??? Stay glued on here!